The United Nations has condemned a Palestinian nonprofit that recently accused Jewish people of using “Christian blood” during the Passover seder. The Palestinian government’s routine use of anti-Israel and anti-Semitic propaganda “incurs no real cost from the United States, despite its nominal opposition and occasional pro forma protests against it,” according to a report recently released by the Washington Institute for Near East Policy, a think-tank close to the Obama administration. A United Nations body that came to prominence for unilaterally accepting the “State of Palestine” as a member has declined to remove Syria as a member of its human rights committee, despite that government’s continued slaughter of its citizens. The Obama administration is clandestinely trying to resume funding a U.N. body that officially recognized the “State of Palestine.” But members of Congress say that they won’t stand for it. 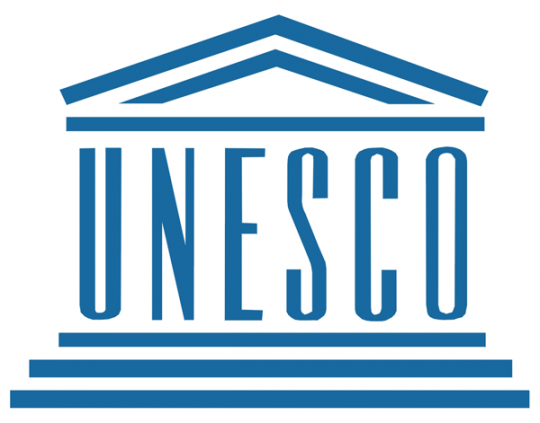 A footnote tucked into the president’s recently unveiled budget proposal reveals the administration’s intent to resume funding for the United Nations Educational, Scientific and Cultural Organization, otherwise known as UNESCO. UNESCO caused an international firestorm last year when it accepted Palestine as a member – despite the fact that Palestine is neither a state nor a full member of the U.N.